Save 50% off. Originally $18 for 8×10 and $24 for 11×14. This is for a matted print. Frame not included. Do you already have a frame? 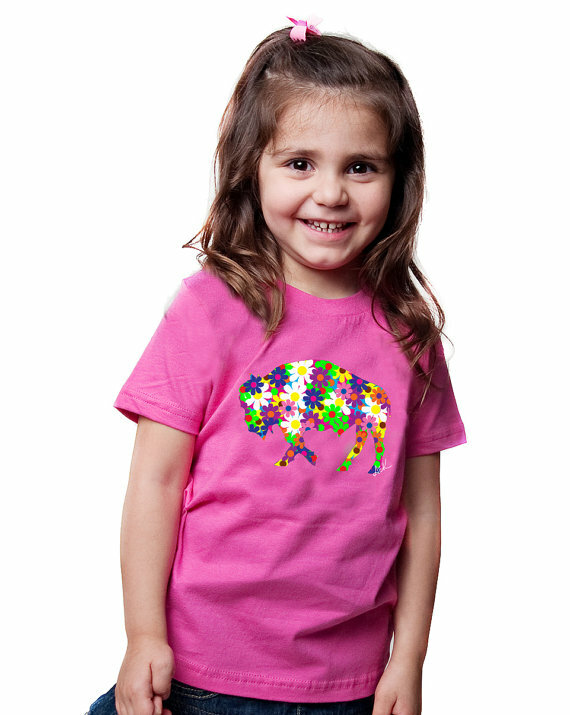 This print is the 3rd in the series of First Responders. 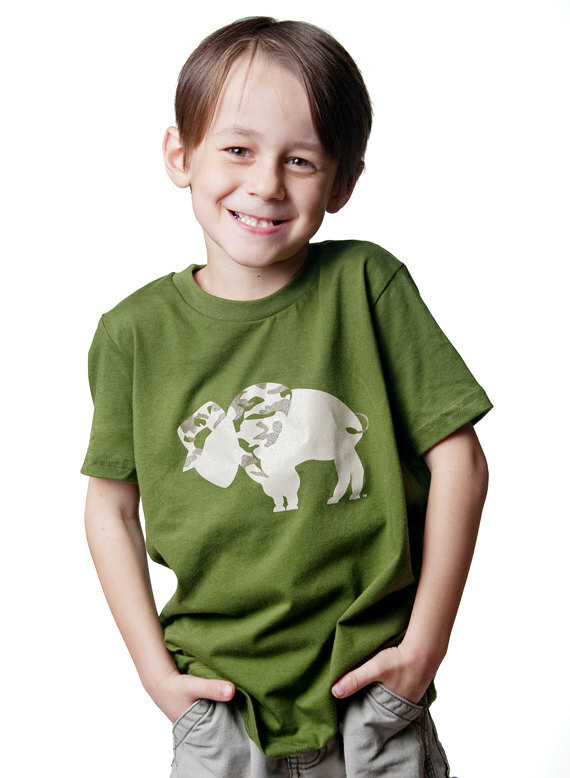 it’s perfect for your little Buffalo Hero or the BIG Hero in your life! 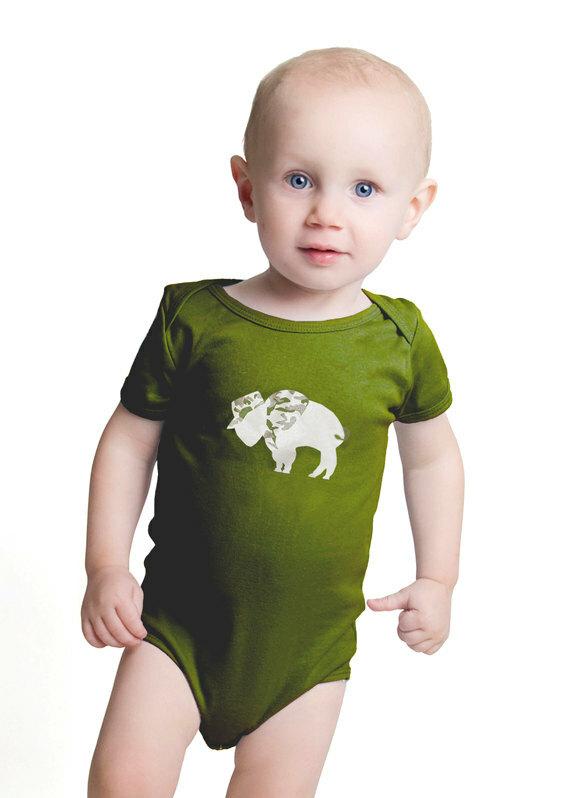 Great for a shower gift if his dad or mom is a Buffalo EMT or maybe a birthday gift if he just loves to pretend he’s an EMT! 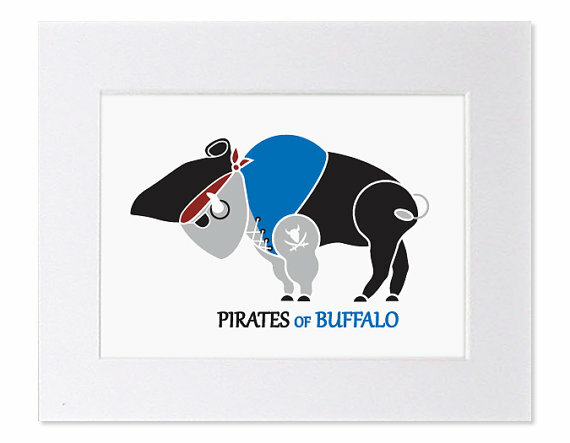 Would also make a perfect gift for the EMT that has everything and LOVES Buffalo! 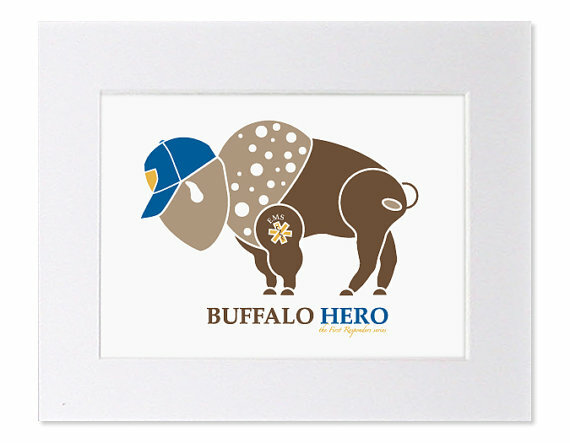 Buffalo Hero – EMT print is signed and numbered and is part of the “First Responders” series. Be the first to review “Buffalo Hero – EMT Art” Click here to cancel reply.